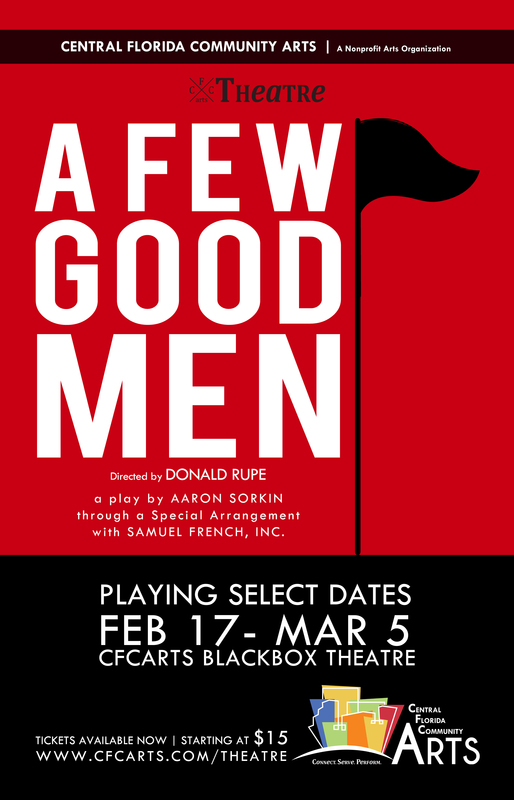 Season tickets are $120 for all 6 productions, that is a $30 discount! 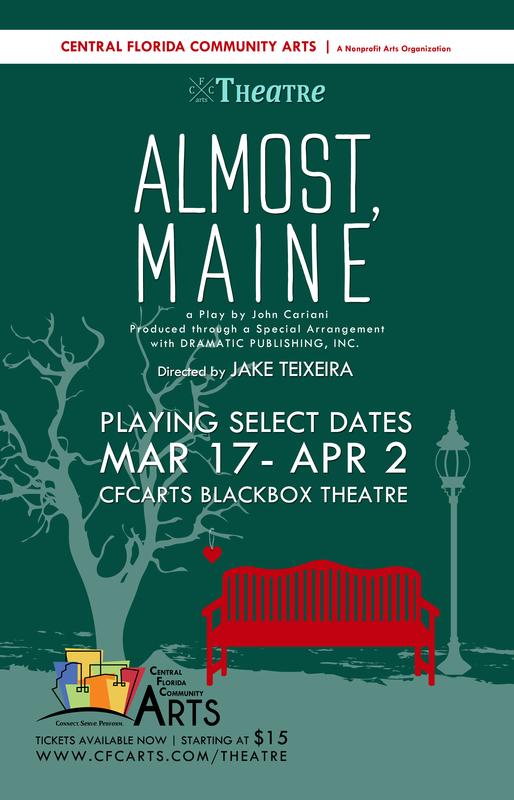 Season ticket packages include a premium reserved seat of your choosing, a bottle of water when you arrive, a free concession voucher, and a gift from the cast for each production! Premium seating is limited so make sure to purchase your season tickets early! In the volatile days of the Spanish Inquisition, the writer Miguel de Cervantes and his manservant make livings as tax collectors but soon find themselves imprisoned after being accused of crimes against the church. 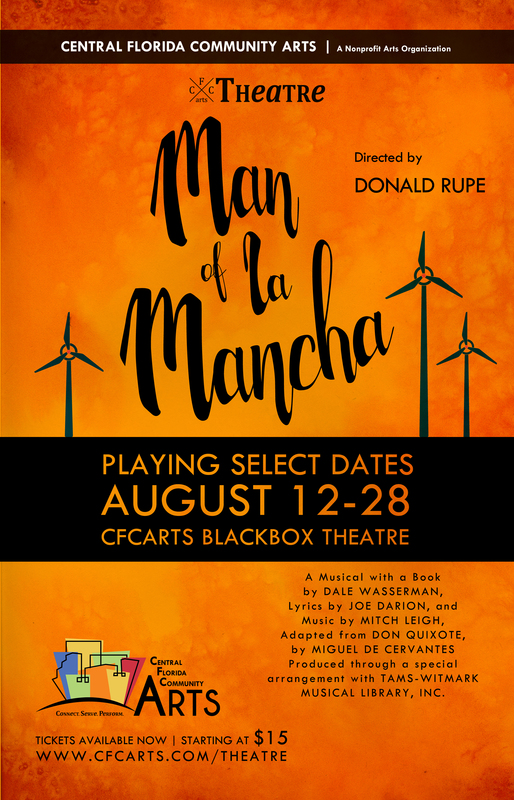 Now facing the wrath of their fellow inmates, Cervantes must persuade the unruly bunch not to burn his prized manuscript – by performing the tale of Don Quixote and Sancho Panza. Based on the myths recorded by the Roman poet Ovid (43 BC – 17 AD), Metamorphoses uses an ensemble of actors to retell ancient stories of gods and fortunes both good and bad. 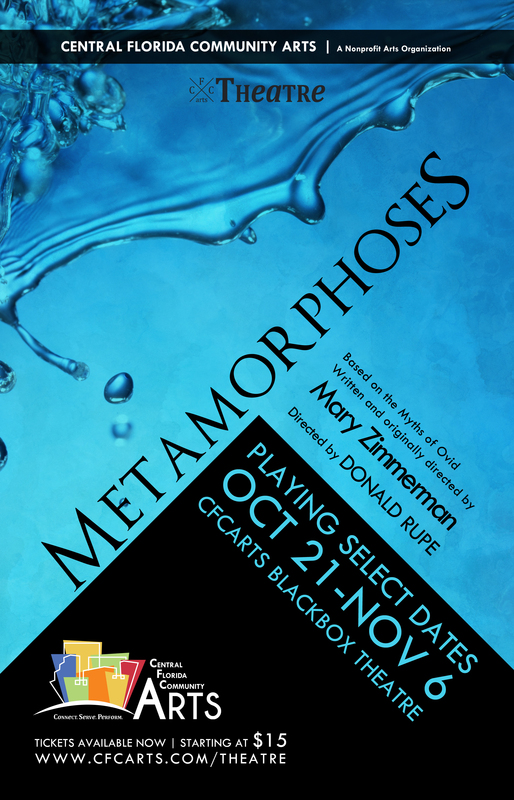 Originally produced at Chicago’s Lookingglass Theatre Company, Metamorphoses has been performed on Broadway and toured around the world. A shallow pool serves as the primary scenic element and is one of the hallmarks of Zimmerman’s adaptation of the classical myths. 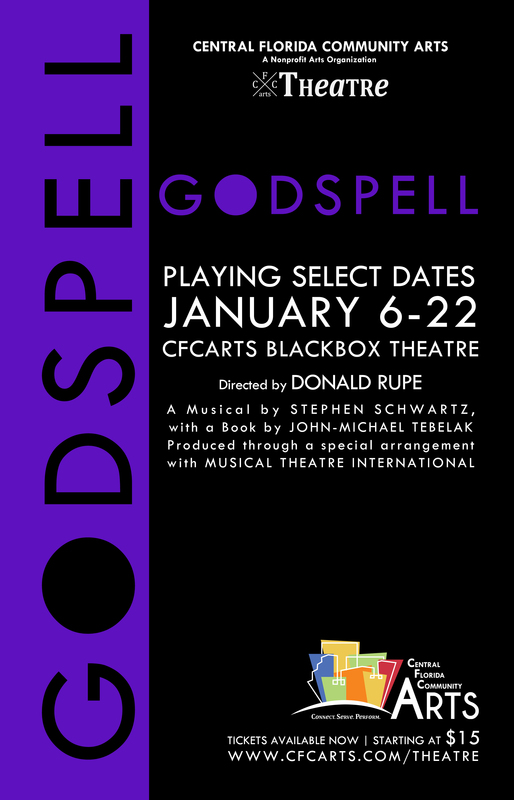 Godspell is composed of various musical parables from the Gospel According to Matthew. Jesus Christ recruits a group of followers and teaches them various lessons through song and dance. 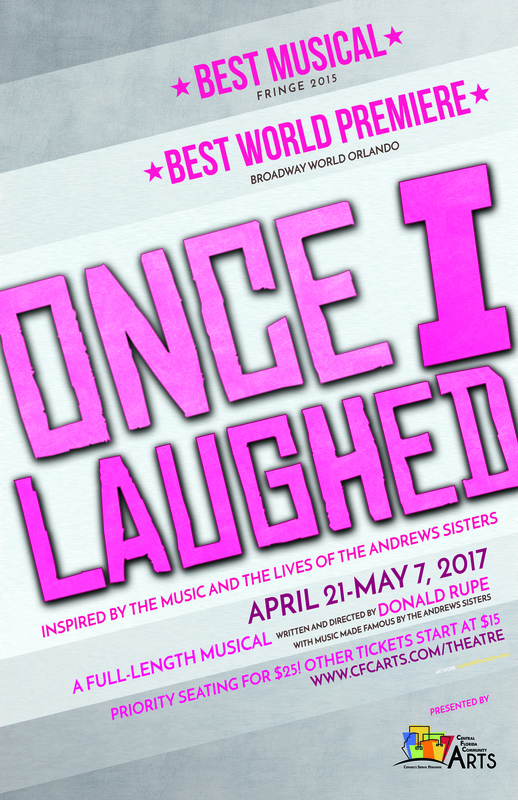 Toward the end of the second act, the show begins to follow a more linear narrative as Jesus is betrayed by Judas and eventually crucified.